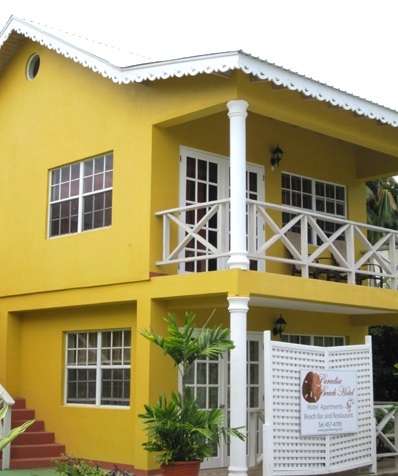 Paradise Beach Hotel on St. Vincent and the Grenadines! Bid per Night and Choose your Length of Stay! on St. Vincent and the Grenadines! A warm welcome to the Caribbean you have been looking for, St. Vincent and the Grenadines is blessed with beautiful places and friendly faces that have withstood the changing times. 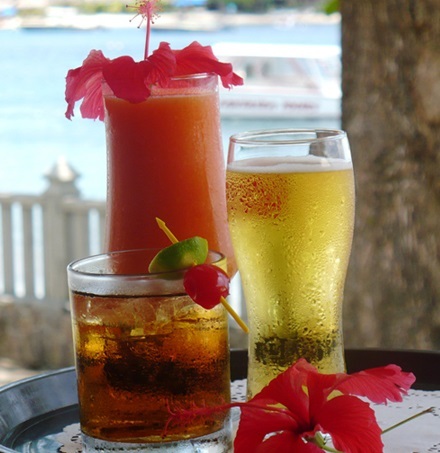 We offer to you a complete package of Caribbean culture, spectacular sites and magical moments. Sitting on the balcony watching an amazing tropical sunset while sipping on a cool refreshing rum punch, listening to the waves roll onto the beach. That’s how times passes at the Paradise Beach Hotel. 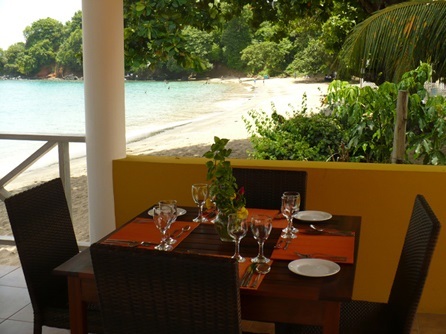 Our intimate beach setting will be sure to set the pace for your tropical, tranquil get away. Located in the middle of Villa Beach… discovering St. Vincent and the Grenadines is made easy when you’re in the right spot. LIAT offers flights to St. Vincent from Puerto Rico, Trinidad, Barbados, St. Lucia and Grenada. Offer is based on single/double occupancy in an ROH (run of house room). Breakfast is NOT included but may be purchased locally at the hotel. A tax and service charge of $49 per night is additional.